No matter the types of stories or novels you write, all of them have to have a world. As the writer, you have the ability to shape and mold that world to whatever you want it to be. You get to God to your characters. While the plot, characters, and all that other stuff are important, if you don’t have a world for your characters to live in, you don’t have a story. Create a believable world where your characters live and work is fun, hard, and exciting all wrapped into one. Let’s look at some ways to help you create your world. The first thing to do in creating your world is to map out what it looks like. You don’t have to physically make a map, but jotting down some notes as to what it looks like, where things are located, and how things work helps to solidify your world. This will also save you hours of writing time. You won’t have to stop every few pages to figure out where the local drug store is located or if there is a hidden dragon cave down the street. Maybe you already know exactly how you want your world to look and work. Maybe you are going to place your characters in the exact world you live in. This is great. But for those of us who don’t already know what we want, we can find inspiration in different places. First, other books. The smallest element from another writers book can help spark your world creation. This doesn’t mean you recreate what they have used, but it can help lead you towards your own world. Another great source of inspiration is through movies. This is perfect for those who want to create fantasy worlds so that you can physically see common elements of fantasy lands. Movies like Lord of the Rings, Harry Potter, How to Train and Dragon, and Avatar can help you come up with ideas for your own world. Once you have a good idea of how things look and the direction you want to go with your world, create rules for the world. People are going to want to know the whys of your world. Is it a realistic world with regular humans who have become extremely technologically advanced to the point where they almost seem magical? Do your characters actually have the ability to use magic? If you are writing a realistic story based in the regular world, you still need to set rules for what is the norm for your worlds society, or at least make sure the reader knows that you characters play by the same rules that regular society plays by. The history of the world shapes what it is. Just because you are starting your story in the years 3058 on Mars doesn’t mean people aren’t going to want to know how the characters ended up there. Plus, your characters are going to need to know this information. Things in your worlds past are going to affect your characters today. For example, in my book Loved by Death, my characters know why it is best to try and hide the supernaturals from human knowledge. While the reader doesn’t find out directly, the way the characters act is shaped by this information. Take a moment and think about the different regions of the country you live in. Think about the different accents you heart when you travel. If you live in the US, the way people talk in Texas is vastly different from how people talk in New York. Think about all the different British accents. This holds true for your world. Is it normal for your characters to shake hands when they meet somebody? If not, why? Do they walk like normal people, or do they have to walk backward or on their hands? This may seem arbitrary, but trust me, it will help you, in the long run, to figure this out now. What are Their Belief, Social, and Political Systems? This plays into the world’s history. This is what dictates how they act and behave. Maybe the characters of your world were never exposed to organized religion; how did this affect them? There may have never been a civil rights movement, so things still work like they did in the 1800s. What would happen if your world had no political system and everybody did as they pleased? *Side note* writing these what-ifs are making me excited. I don’t know about you, but just sitting down and thinking about the world would work with these little changes makes me tingle. Alright, back to our regularly scheduled program. Next, think about the flora and fauna of the world. Is it a barren wasteland? Are their beautiful flowers and animals everywhere? Is it post-apocalyptic or is it heaven on Earth? How do your characters live in this world and interact with everything there? Once you have the bits and pieces figured out, you have to bring it all together in a way that’s believable and interesting for your reader. This is where plot comes into play. You have to make sure that you actually story will fit into your world. If your plot doesn’t fit within the parameters of your world that you have just created, you better have a really good way to explain it or rework your plot. You may be the God of your world, but if you confuse the crap out of your editors and readers, you are going to have a lot of rewrites. Even if you are writing a fantasy novel, you can’t just make it a free-for-all. There have to be some rules that everybody plays by. While Greek playwrights may have gotten by with using a deus ex machina, that type of plot devices doesn’t work as well today. 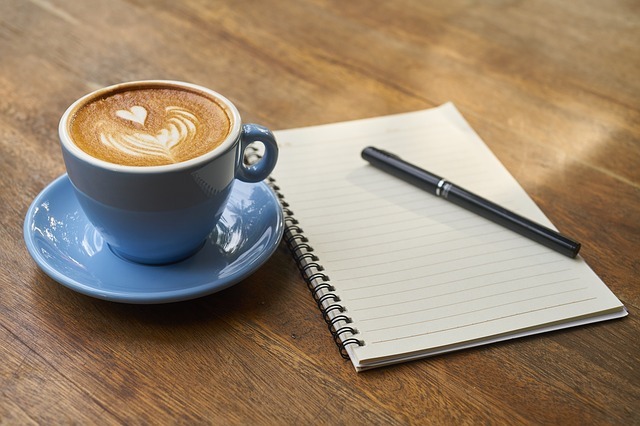 Get to writing your novels and stories. Create a fantastic world that is believable and makes people want to live there as well. What books have you read that you wish you lived in? Grab your copy of Loved by Death on Amazon. 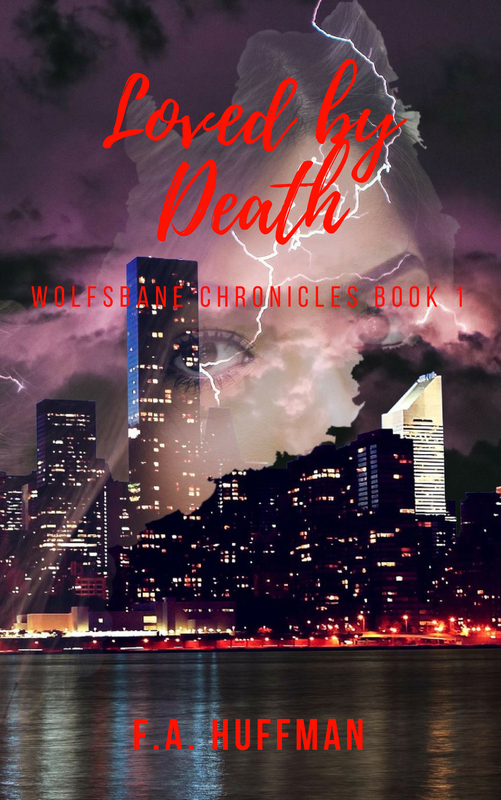 Make sure you keep an eye on Loved by Death: Book One of The Wolfsbane Chronicles . You never know what kind of sale you might find.